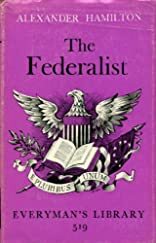 The Federalist; or, the New Constitution. The Federalist or the New Constitution. The Federalist, or, the New Constitution.